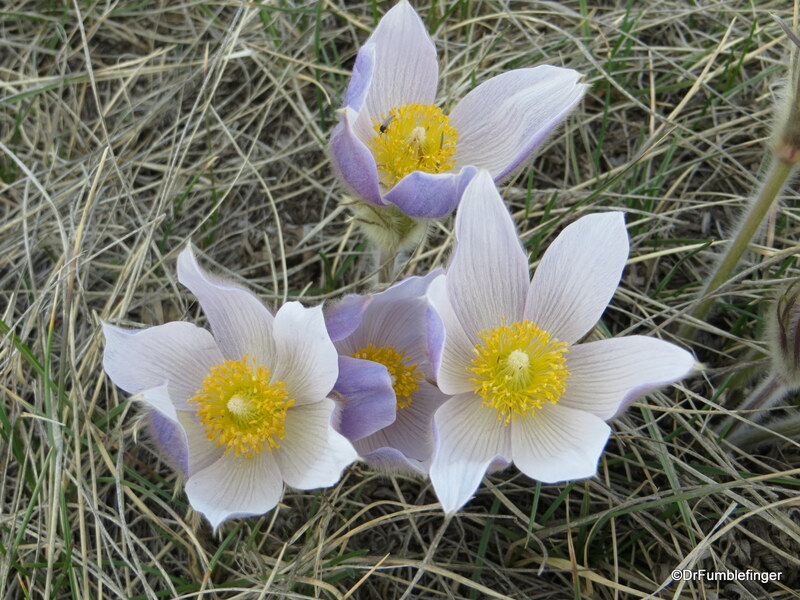 Nothing says “spring has arrived” on the prairies more than the appearance of robins or the blooming of the prairie crocus. 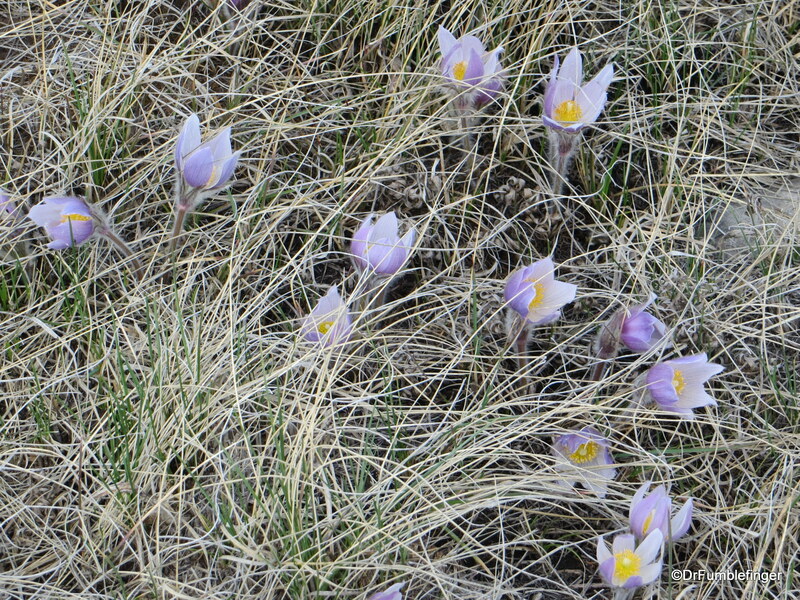 Crocuses are the first flowers to blossom on the plains each year after the snow’s gone. They’re the provincial flower of Manitoba and the floral emblem of South Dakota. 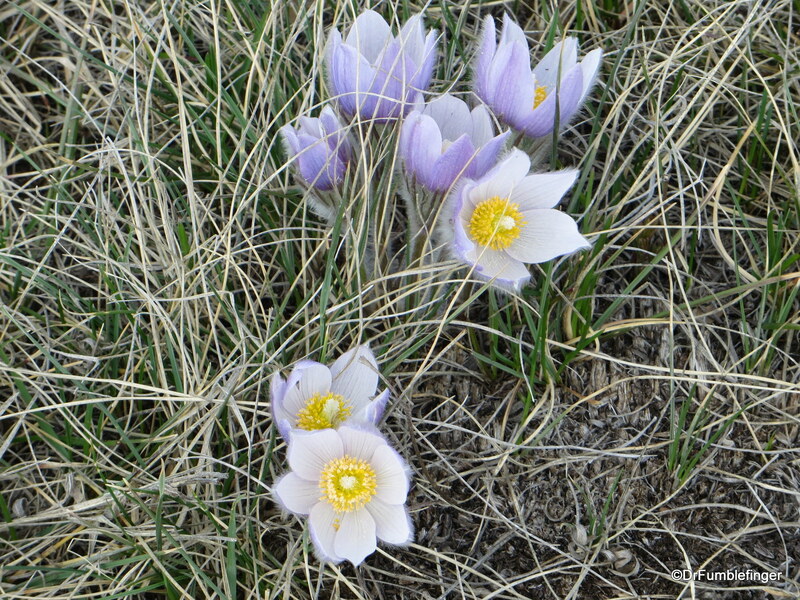 These photos were taken close to my home in Calgary (in Fish Creek Provincial Park) just a few days ago and are the first prairie crocuses I’d seen bloom for years. 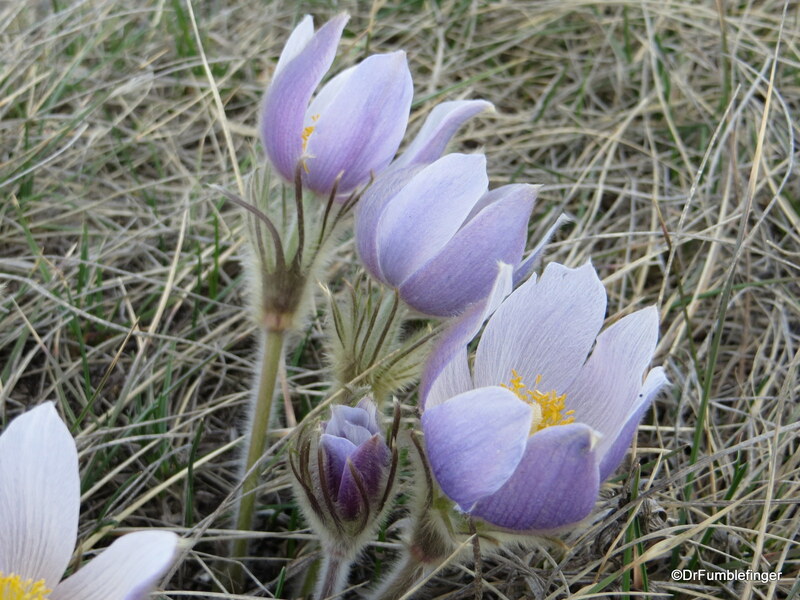 Prairie crocuses once were very prevalent across the central plains of North America but with the disruption of natural grassland (and its conversion to housing tracts and farmland), you’ll only see them occasionally. They’re beautiful and short-lived, so enjoy them as I did!